The LIFE-Food.Waste.StandUp project focuses on a theme of extraordinary social and environmental relevance such as preventing and reducing food waste and recovering surpluses. The initiative boasts a partnership of excellence, consisting of: Federalimentare (leader), Federdistribuzione, Fondazione Banco Alimentare Onlus, National Union of Consumers. Revalorization strategies within the circular economy for the use of citrus waste in green packaging and cosmetics. There are more citrus focused projects in the Life galaxy. Citruspack is one of them. The project aims to demonstrate that sustainability and efficiency can be applied to agricultural and industrial practices by researching and boosting the potential of byproducts through their valorisation in a number of new value chains. These vegetal side products, which origin is based on transformation processes, will be used as natural additives for the reinforcement of 100% biodegradable plastic bottles and containers. In addition, the cycle is completed using other elements for creams composition. In this way the project intends to valorise a maximum 80% of the raw material generated in the transformation process. 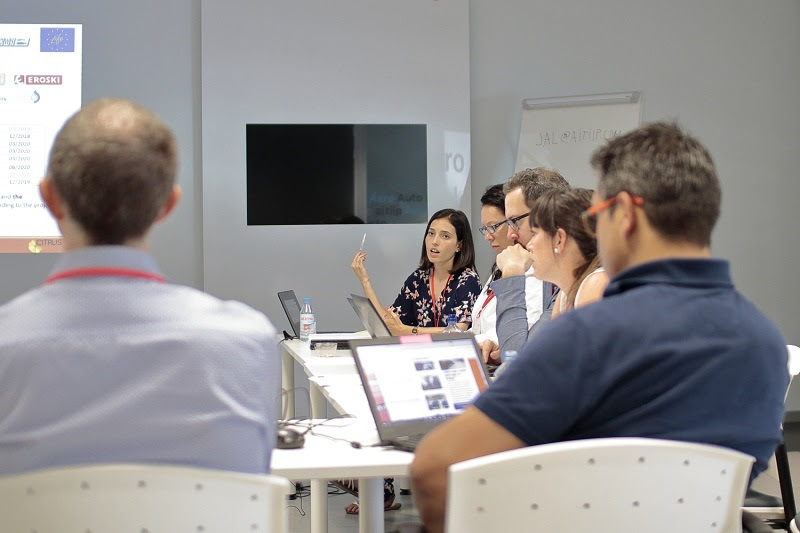 At the end of the project researchers and participating companies will offer three solutions with high added value into the packaging and cosmetic sector. The juice bottles will be the first demonstrator. “These bottles will be manufactured by blown extrusion. We want to test and quantify the acceptance of consumers during the project to reach the market”. Carolina Peñalva, Project coordinator and Responsible for Packaging at Aitiip Technology Centre. Besides being biobased and eco-friendly, bottles will have to comply with very serious technical requirements. In addition creams with natural additives from these by-products will be fabricated. The packaging will be also reinforced with the same material than the bottles. The LIFE M3P (Material Match Making Platform) project aims to develop a system of industrial waste valorization, based on characterization and classification of wasteproperties, using an on-line Material Match Making Platform specially developed, implementing pilot cases and new product concepts.